I’ve always believed that the moment a woman is born, she has to fight for her place in society. We are all birthed into a patriarchal social system where men are deemed more capable and more powerful in almost all environments, from the workplace to the farm fields. Although I acknowledge all the efforts our country is making in changing its treatment toward women, it is happening at a rather slow pace. In spite of the collective female struggle, a beam of hope shines upon the local art scene. In recent years, we’ve seen more and more all-women art events and press fairs where female creators can get together and sell their work. In May 2017, Gantala Press and Better Living Through Xeroxography (BLTX) organized BLTX Women & Queer, an all-female-and-queer-folk edition of the annual small press expo founded by the Youth and Beauty Brigade. 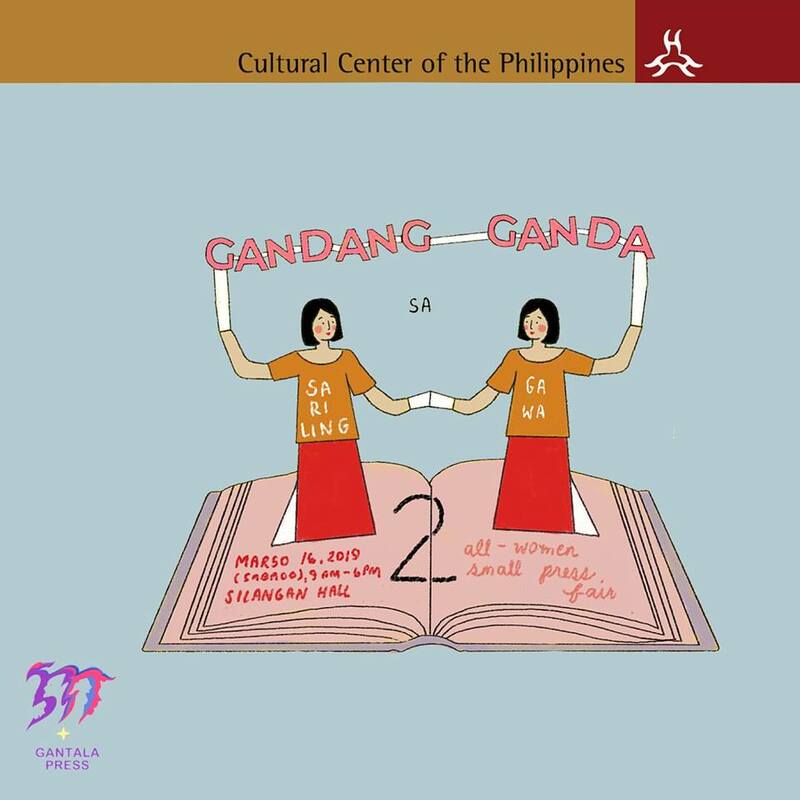 In March 2018, together with CCP Intertextual Division, Gantala Press held the very first Gandang-Ganda Sa Sariling Gawa!, an all-women book/zine/art fair in CCP. Last March 16, 2019, Gandang-Ganda Sa Sariling Gawa! returned on its second year with even more artists and collectives in its line-up. 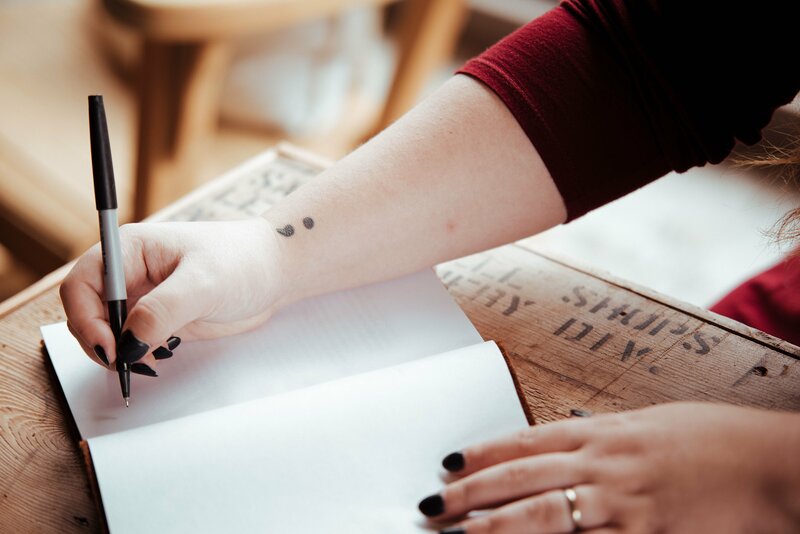 But more than a press fair, what GGSSG does so successfully is it nurtures an artistic community and strengthens a sisterhood of female creators. 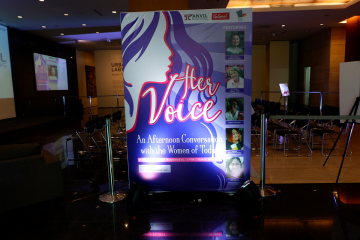 With people supporting all-women events, however, you not only create diversity, but you also support a wider group of people whose voices haven’t been heard before. 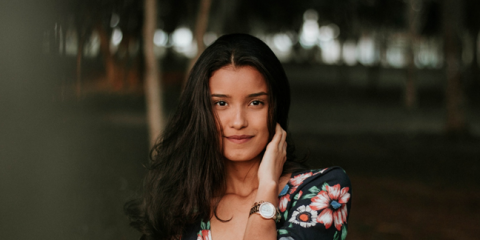 As a Filipina creator myself, I was conditioned as a child to believe that my work wasn’t worthy of success unless I wrote epic adventure stories or concealed more letters of my name to make it sound more masculine. If someone told me ten years ago that I would put up my own female-dominated collective and would have the opportunity to be part of all-female arts events, I wouldn’t have believed you. But I guess life can still surprise you. 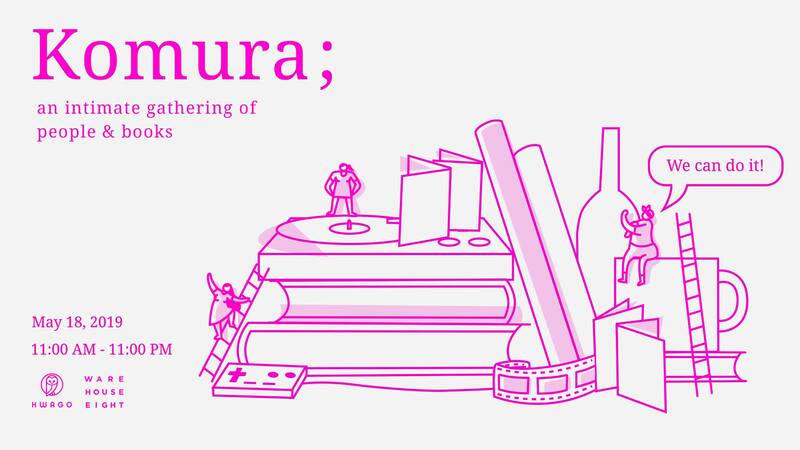 Another much-awaited all-female arts event, and another one that I’m extremely excited to be a part of, is the upcoming Komura; Book Fair 2019. 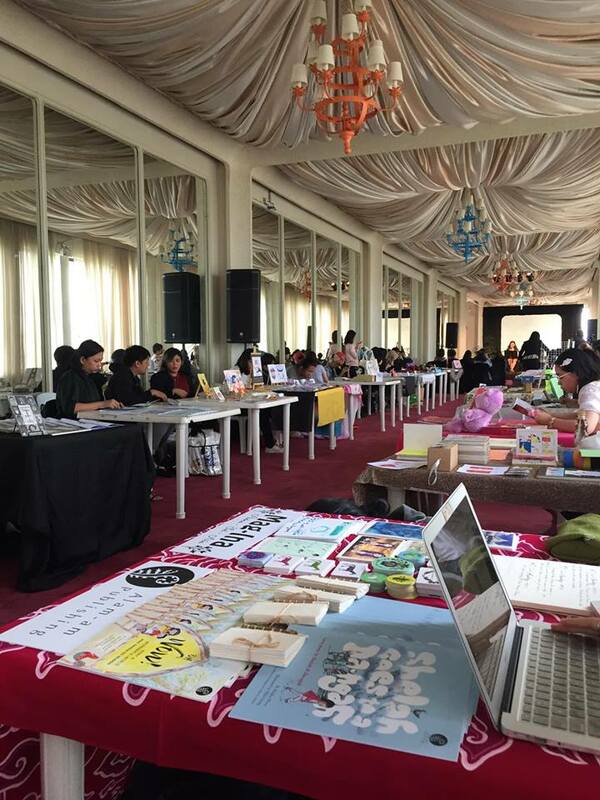 Organized by Warehouse Eight and Kwago, Komura; Book Fair 2019 aims to be a “literary respite, a refuge for independent authors and artists who are not given the opportunity to share their works in mainstream platforms.” From writers and artists to musicians and tech professionals, Komura will feature female creators and strengthen further their place in the art industry. The last two years have been very kind to the female creator, but I think everyone can agree that we still have a long way to go in terms of gender equality in the arts. To kill my curiosity before it kills me, I asked Faye: How can we encourage more people to support independent female artists and collectives? “By showing, first and foremost, that female artists and collectives do exist, and produce equally great work!” she says. 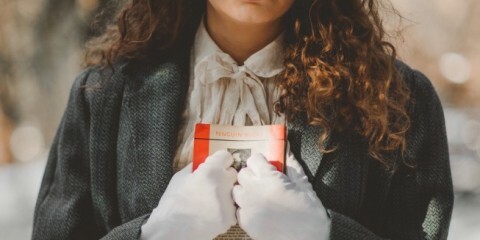 “By emphasizing that women have their own stories to tell, in their own way and in their own words. By making the invisible visible, in small press fairs like GGSSG, in print and media, in social media. After all, the creativity of girls is very important, and it is necessary for our society. Thanks for reading! And, indeed, it is important – now, more than ever – to empower the female creator and lift each other up so more voices can be heard.